Bye-bye Tata Tigor Electric & Mahindra Verito Electric says Govt: Here's why! Bye-bye Tata Tigor Electric & Mahindra Verito Electric, says Govt: Here’s why! It has come to light that our Government has decided against purchasing 10,000 Tata Tigor and Mahindra Verito electric vehicles. A new report states that the State-run Energy Efficiency Services (EESL) has scrapped its second tender for procurement of 10,000 electric cars. This step has been taken as currently, there’s no clarification on specifications for the chargers that will enable the premium luxury vehicles to launch in India. 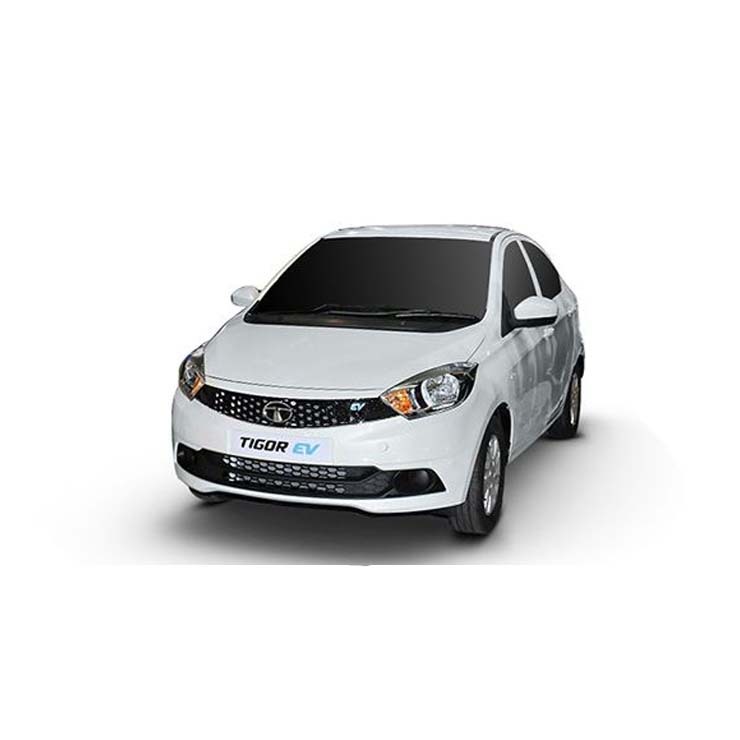 It’s noteworthy here that Tata Motors and Mahindra bagged an order to supply as many as 10,000 units of Tigor and Verito electric cars to Energy Efficiency Services Ltd (EESL), which is a public sector unit that comes under the Ministry of Power. The two companies have already supplied 350 units of the Tigor and 150 units of the Verito EVs. As many as 9,500 vehicles were to be supplied in the next phase. However, it was recently reported that the Government officials have refused to accept these electric cars as both the Verito Electric and the Tigor EV have a poor performance and a pretty low range. It’s even rumoured that the performance of these vehicles is not in accordance with the tender specifications. 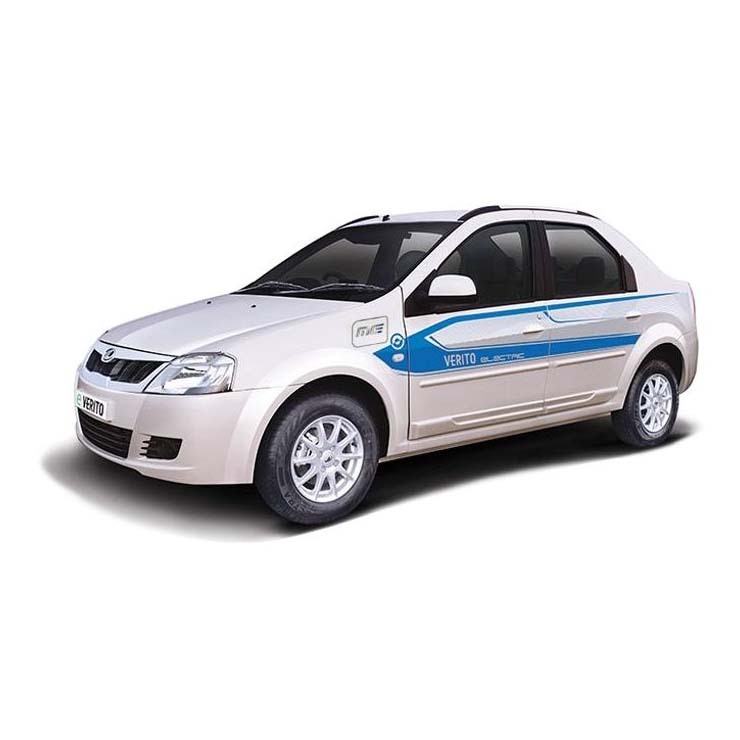 Many Government officials have claimed that neither the Tata Tigor electric nor the Mahindra Verito electric can run even 80-82 kilometres on a single charge. The reason for this is the small 17 kW battery. Globally, most electric car batteries range between 27-35 kW. At least on paper, the 17 kW batteries of the Verito and Tigor EVs can give them a range of 100-120 kms on a full charge. However, with no clarity on the required specifications and on the battery charging ports, the State-run EELS has scrapped the second order for 9,500 units. The Government will not float another tender until the necessary specifications become clear. Other than the poor performance of the two electric vehicles, a lack of sufficient charging ports is another major reason for the scrappage of the order. As experienced by the Government officials, it’s really tough to charge the batteries completely without the availability of the fast charging ports. Both Tata Motors and Mahindra and Mahindra are yet to issue an official statement on the scrappage of the tender.